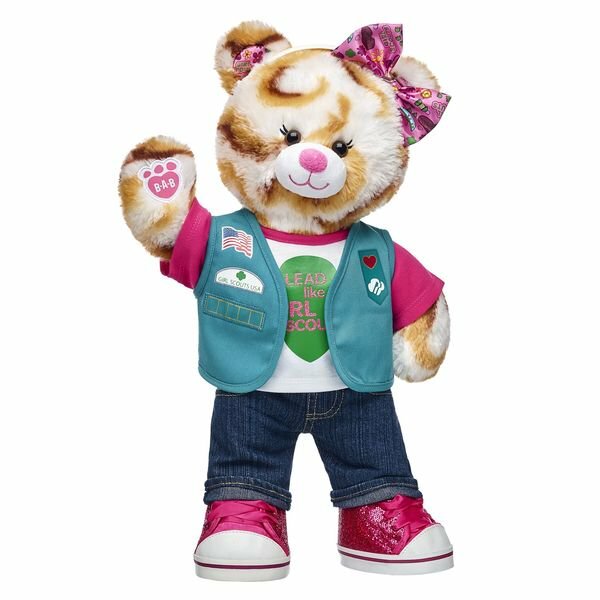 Click on the picture to see this and all of the other cool Girl Scout accessories! http://earn-junior-girl-scout-badges.blogspot.com/ participates in the Amazon Services LLC Associates Program, an affiliate advertising program designed to provide a means for sites to earn advertising fees by advertising and linking to Amazon properties including Amazon.com and international variants such as Amazon.ca and Amazon.co. http://earn-junior-girl-scout-badges.blogspot.com/ participates in other affiliate programs, as well, including but not limited to those administered by the VigLink, Commission Junction, Oriental Trading, Zazzle, Linkshare and/or Shareasale networks. Advertising displayed on the site is through participation in third-party content providers such as the Google Adsense program, and by affiliate partnerships with independent vendors and advertisers.